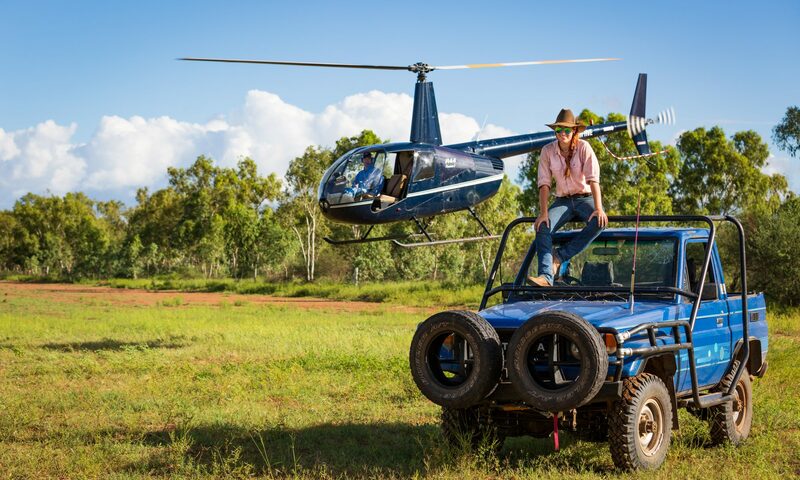 There’s not too many more Australian pastimes than exploring our beautiful country by 4wd. Every weekend, there is a trail fourbies (as we call them in Aus!) heading off into the parks and beaches in my region. This weekend it was Bean (of Adventures Of A Bean) and I, in ‘Heidi’, my blue Holden Rodeo – heading for Conondale National Park. Conondale National Park is 35,500 hectares, which is over 87,700 acres, and near Kenilworth Qld. I would definitely recommend you visit there if you are in the area! Specifically, we were heading for Booloumba Falls, which is an amazing set of waterfalls and gorgeous gorges winding their way through the park. Despite the drought, the falls were still flowing well and the water was clear and cold. I have tried several times to get to the falls, but the track can be cut when it rains due to landslides. The track is for 4wd’s only as it steep and very rough in spots. Driving through the park is great fun though, and you can see and hear the wildlife as we go. The place was filled with the songs of Bell Birds, and you’d often see a Goanna or Lace Monitor scuttle through the leaf litter. Bean and I spent hours out there, exploring and swimming in the different falls. We took lots of photos – enjoy! The ‘Bread Knife’ rock formation, and the pool we climbed down to. It was a careful climb down. Bean peruses our swimming hole. Although very clear, the pool was too deep to see the bottom. We used this waterfall as a slide, was great fun! The largest swimming hole accessable. On our way back up the creeks. Previous PostPrevious Crikey, that’s a big one!